Mark Robertson » Who is THE Mark Robertson?! Who is THE Mark Robertson?! 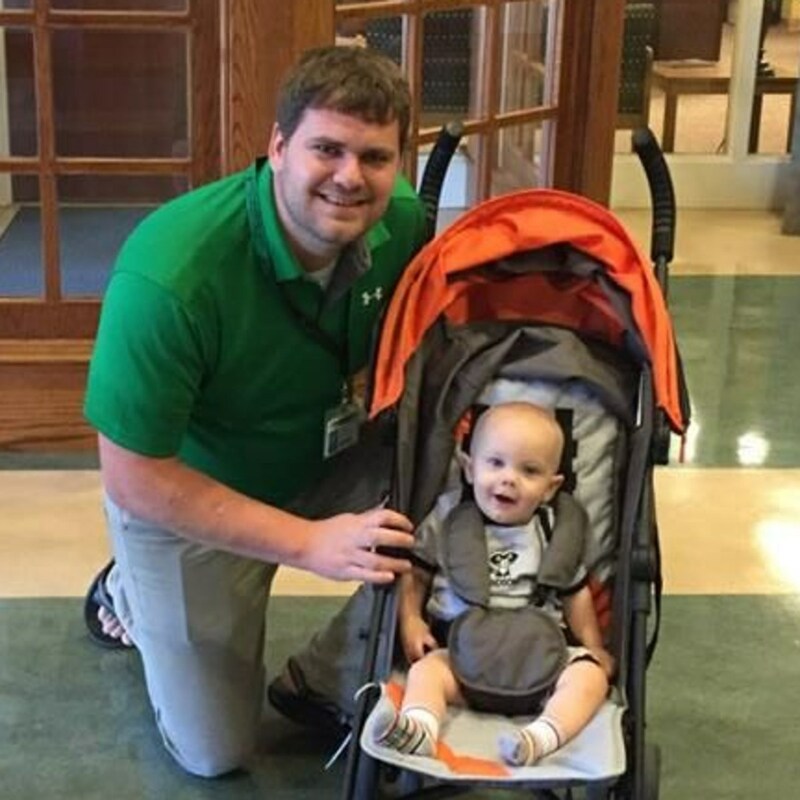 Mark Robertson serves as the Technology Leader at Greeneville High School. 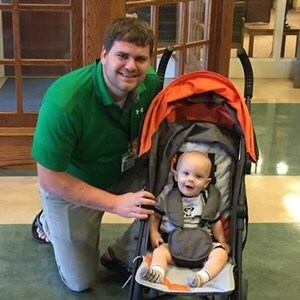 Mark graduated from North Greenville University, in Greenville, South Carolina, with a bachelor's degree in elementary education. Mark taught 3rd and 4th grade Math and Science in his home town of Newport, TN for 6 years before coming to Greeneville City Schools. 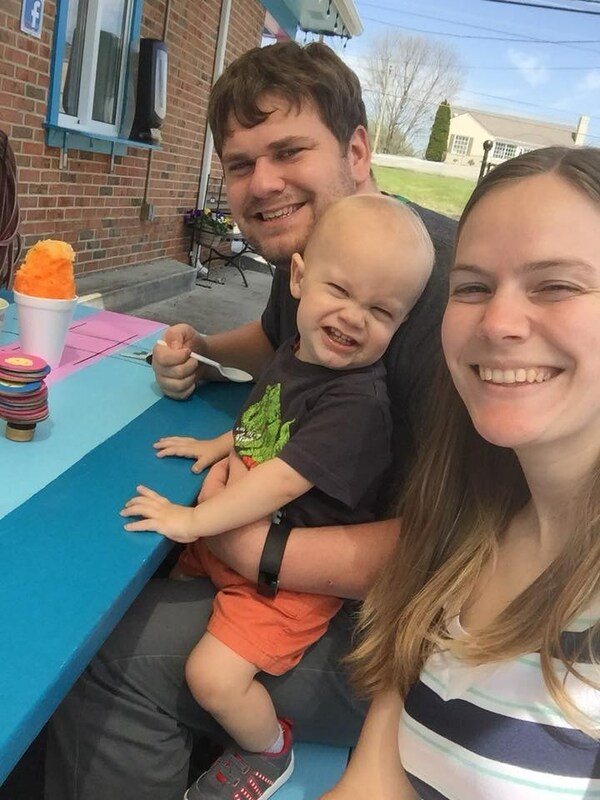 Mark has been married since 2011 to his college sweetheart, Courtney, and the two have one son, Timothy.